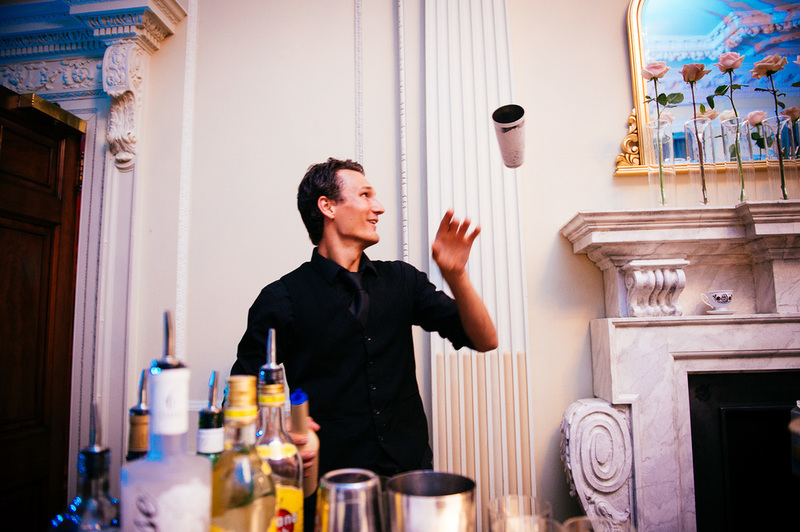 Spectacular celebrations that inspire, entertain and surprise in the most exclusive of locations. Relax and feel truly at home as you throw the party your guests will never forget. Go from dream to reality. Because the only limit at Hedsor House is your own imagination. 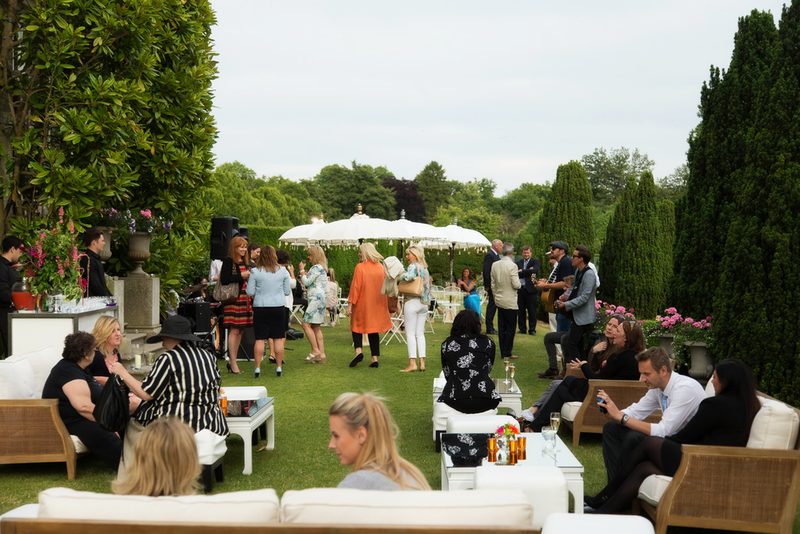 Cosmopolitans on the lawn, canapés in the Centre Hall and an evening to remember. A sumptuous spread in the Ballroom, dancing the night away and memories that last a lifetime. Whether a merry banquet or a charming charity ball, Christmas at Hedsor is always memorable. At the end of a party, there’s no rushing for taxis or hurried goodbyes. We have earned a reputation as one of the most extraordinary venues in the UK. "THE IDEAL SETTING TO HOST AN INCREDIBLE PARTY"